So glad to see you shine here with your new book! Proud to hold one in my hands and READ! 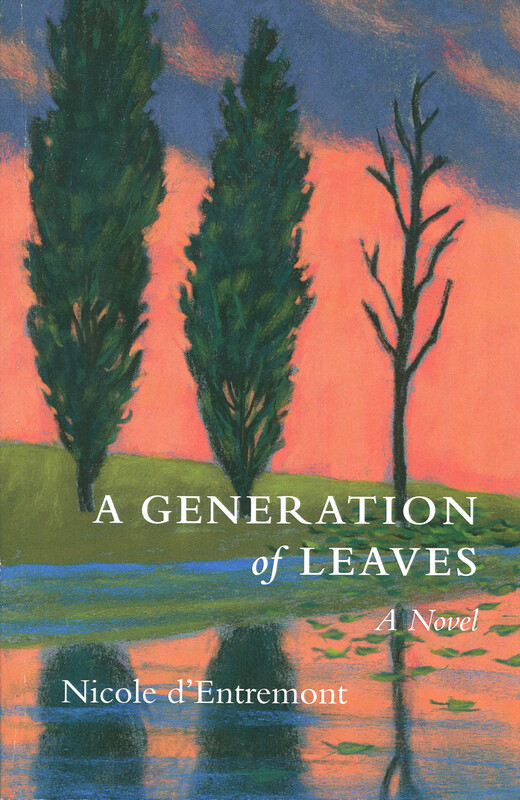 You are currently reading A Generation of Leaves at A Generation of Leaves.